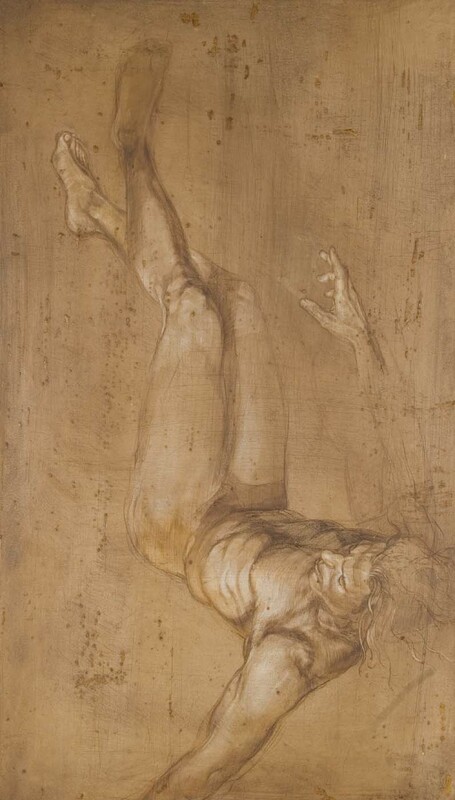 In this class, you will learn how to create powerful, dynamic and life-like figure drawings. Emphasis is placed upon learning traditional techniques while examining the skeletal and muscular structures of the human body. You will be encouraged to experiment with various drawing media and explore creative mark making. 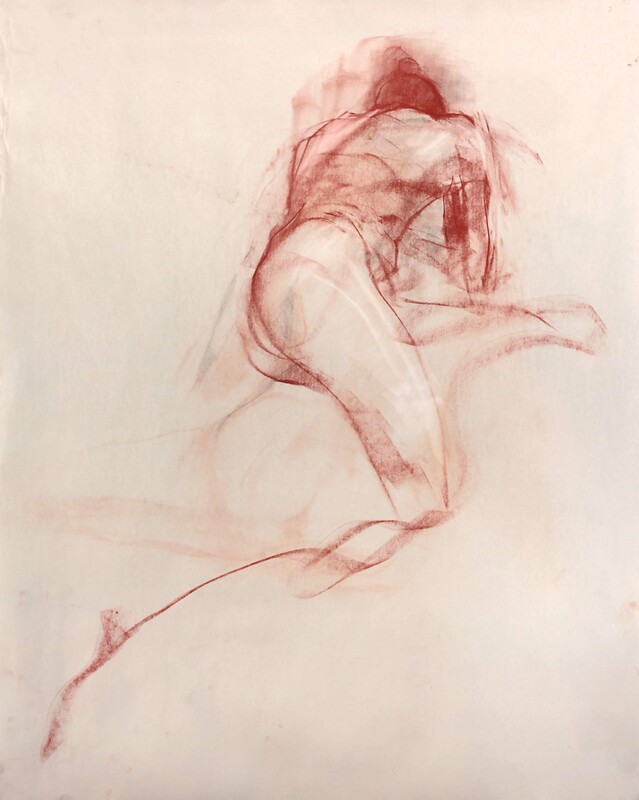 The instructor works with you at your own pace, offering technical and creative guidance, as you work from the live model, well-lit photographs, and plaster casts, using a wide range of drawing media. Also included is a 3-hour demonstration once per month, in which a figure drawing is created from start to finish, with the instructor explaining the process step-by-step. NOTE: Students of this class are encouraged to also attend the ‘Anatomy Lecture Series’ (here), to deepen your understanding of anatomy.